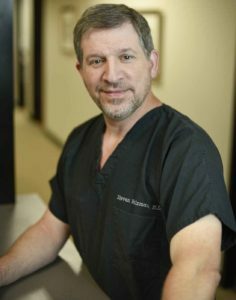 Austin cosmetic surgeon Dr. Steven Holzman, is a longtime resident of Texas. After graduating from a Houston high school, he went on to complete his undergraduate education at the University of Texas in Austin. In 1988, Dr. Holzman earned his medical degree from the University of Texas Health & Science Center in Houston, Texas. He currently makes Austin his home. To date, Dr. Holzman has many academic accomplishments to his name. He completed his residency in surgery at the University of Arkansas for Medical Sciences, in Little Rock in 1998. During this time, he also earned a number of prestigious academic appointments, including teaching general surgery at Tufts Medical School in Boston, Massachusetts, and teaching plastic surgery and emergency medicine at the University of Florida in Gainesville. Dr. Holzman, along with Dr. Mosier, has privileges at nearly every Austin, Texas hospital facility. Every patient undergoing a surgical procedure at our practice is entitled to a personal consultation with Dr. Holzman. During the consultation, Dr. Holzman reviews the surgical problem and performs a physical exam. He also outlines and discusses the risks involved and the probability of success. Patients are encouraged to bring a list of their own questions and a notepad to help them take down additional information. 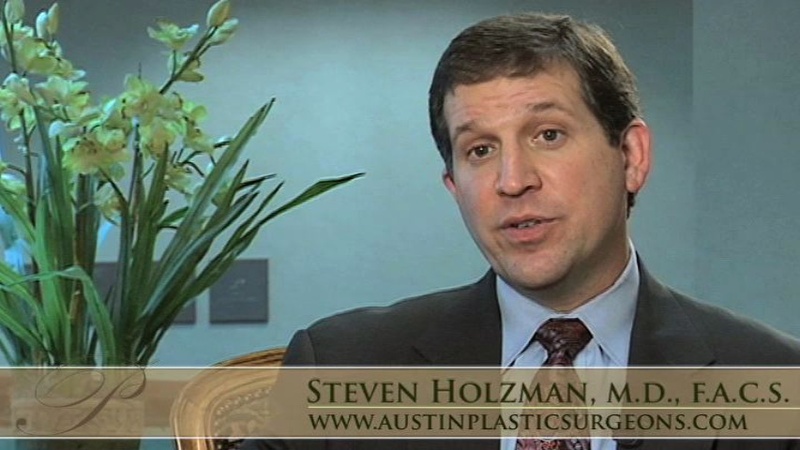 Contact The Plastic Surgery Center of Austin for a complimentary consultation with cosmetic surgeon Steven Holzman.